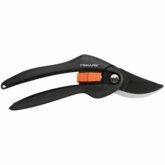 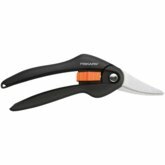 Keeping your tools in good working order is everybody's business and Fiskars has made sure you have what you need to do just that. 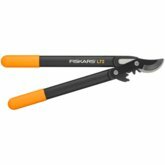 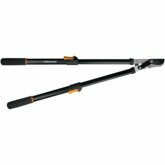 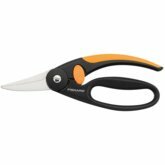 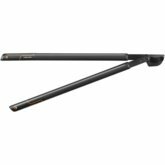 The Fiskars Maintenance kit includes a maintenance guide book, diamond file and oil. 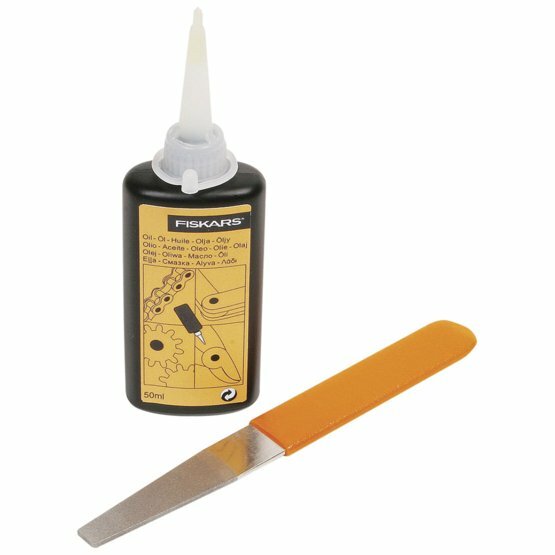 This simple kit means you can keep blades sharp and pivots neatly oiled for seamless operations season for season. 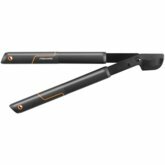 All maintenance is detailed in pictures and symbols on the package.